​Ever wondered how the super models get their gorgeous tresses? 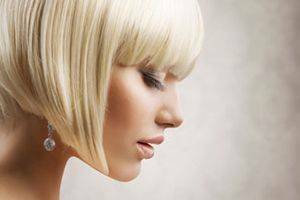 We have the answers at Illusions Hair Salon in Colorado Springs. We believe that anyone can have beautiful healthy hair. It's about choosing the right haircut and selecting the best products and treatments for your own unique hair type and texture. Visit us soon for a personal consultation. We will be happy to make specific recommendations based on our experience that will give you the ultimate style and healthy gorgeous hair that will turn heads!! 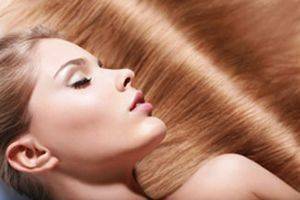 Get frizz free hair with these tips from our salon experts in Colorado Springs. Now you can have the smooth beautiful hair you always wanted. Keeping your hair healthy is the most important thing you can do to help it look and feel fabulous. Follow our advice on how to get beautiful, strong locks! 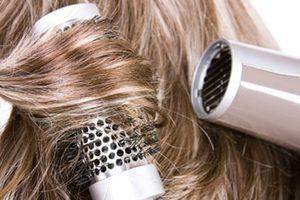 Blow-drying when done carefully, and with the right techniques will improve your locks without damaging them. Find out how with tips from our hair salon. Learn how to keep your hair color looking its best with tips from our hair color experts. Find out what factors affect your hair color, and how to keep it from fading. If you have curly hair, you know that it is different from all other hair types. Our hair salon can give you tips to keep your beautiful locks looking their best. Want the wedding day hairstyle of your dreams? Learn when you should plan your trial run as well as how to ensure you have beautiful hair on your wedding day.